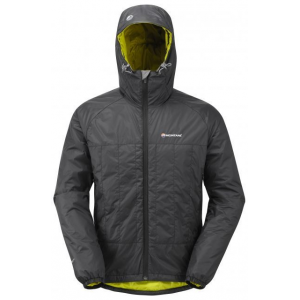 Visit Outdoor Research's Men's	Igneo Jacket page. 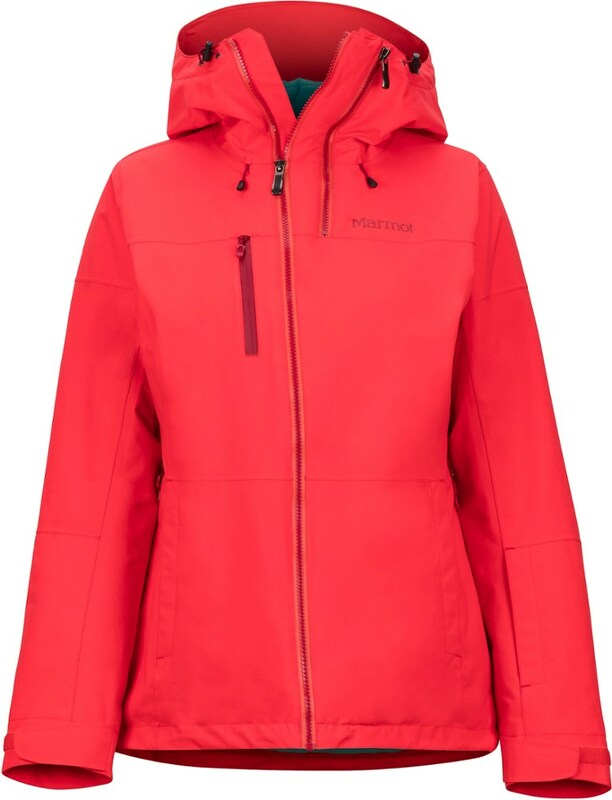 Outdoor Research swears they didnt touch any of the things everyone loves about the Igneo Jacket when they updated it for 2017: the windproof, waterproof shell is now Pertex Shield+ for a little more softness, and they trimmed a little off the silhouette to make it slightly less baggy. But its still the same Igneo, with features for the everyday skier: tethered in-pocket goggle wipe, removable powder skirt, helmet compatible hood, pit zips, and enough insulation for cold days on the upper mountain. 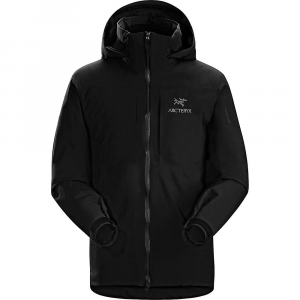 With windproof/waterproof Pertex(R) Shield+ for softness in the shell, the trim-fit Outdoor Research Igneo insulated jacket is perfect for cold days on the upper mountain. When easy-access snow just won't satisfy, head out in the Men's Outdoor Research Igneo Jacket to carve fresh tracks on nearby untouched sidecountry. On the coldest days with fresh inches dropping by the hour, fully seam taped, waterproof Pertex Shield keeps the wet out. 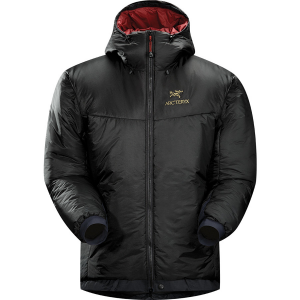 And when temperatures drop, EnduraLoft insulation provides extra warmth when the lodge is too far for a quick escape. The Men's Outdoor Research Igneo Jacket also comes equipped with a zip-out powder skirt to keep the freshies from getting inside and wetting out base layers. 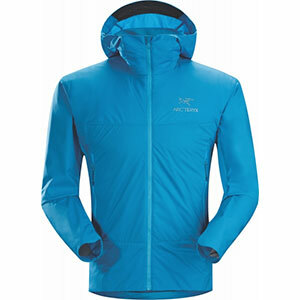 Pit zips and breathable fabric allow hard earned body heat to escape on the hike up to make another run. When easy-access snow just won’t satisfy, head out in the M’s Igneo Jacket™ to carve fresh tracks on nearby untouched sidecountry. On the coldest days with fresh inches dropping by the hour, fully seam taped, waterproof Pertex® Shield keeps the wet out. 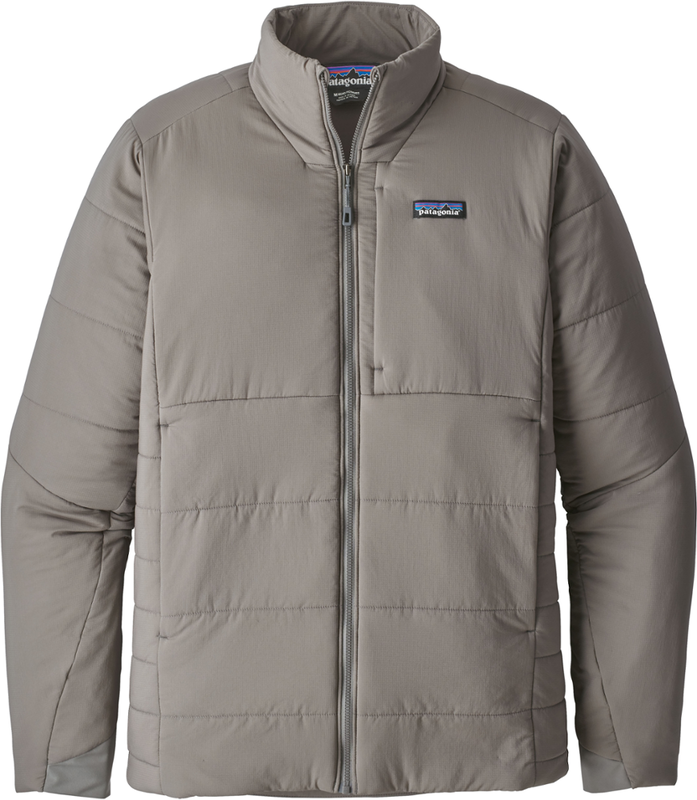 And when temperatures drop, EnduraLoft™ insulation provides extra warmth when the lodge is too far for a quick escape. The M’s Igneo Jacket also comes equipped with a zip-out powder skirt to keep the freshies from getting inside and wetting out base layers. 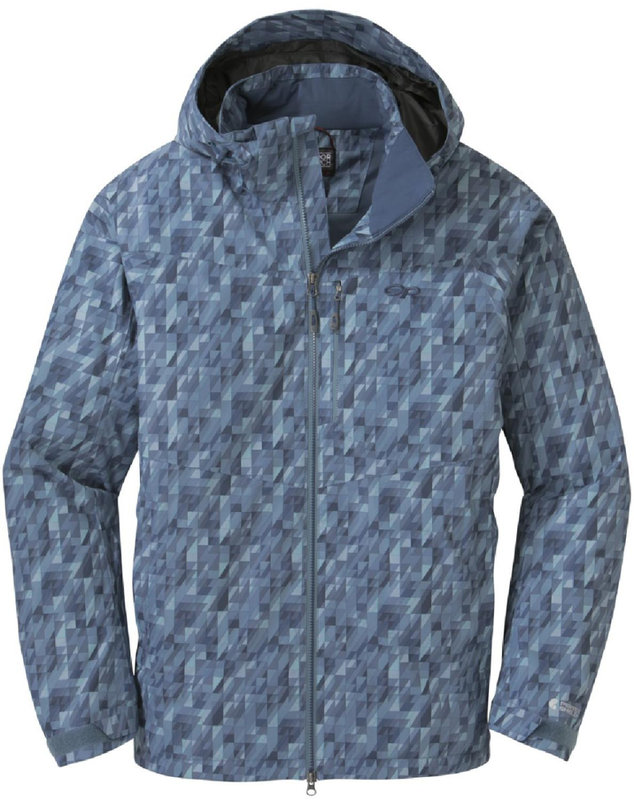 Pit zips and breathable fabric allow hard earned body heat to escape on the hike up to make another run.